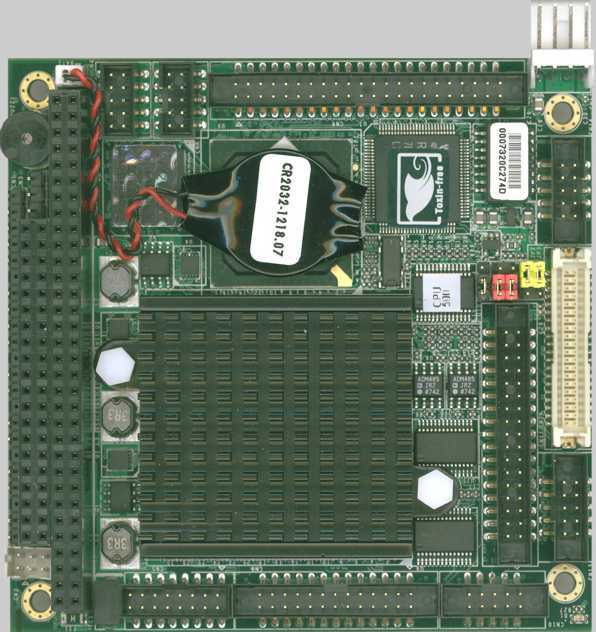 The SBC-456 is an all-in-one single board 486 computer with an on-board flat panel VGA/LCD controller. It packs all the functions and display capabilities of an industrial computer onto a single, half-size card. The SBC-456 is particularly suited for embedded applications. The on-board PCI-bus controller uses the SM-712 chipset with 2 MB of SGRAM video memory. This chipset, used with the local PCI-bus, enables 32-bit graphic throughput at up to 33 MHz. Excellent for display-intensive applications, it supports various LCD types, including TFT, STN, B/W and EL. Another feature of the SBC-456 is the inclusion of a high speed, local bus IDE controller. This controller supports (through ATA PIO) mode 3 and mode 4 hard disks, enabling data transfer rates in excess of 11 MB/second. Up to four IDE devices can be connected, including large hard disks, CD-ROM drives, tape backup drives or other IDE devices. The built-in, enhanced IDE controller provides a 4-layer, 32-bit, posted write-buffer and a 4-layer, 32-bit read-prefetch buffer to boost IDE performance. 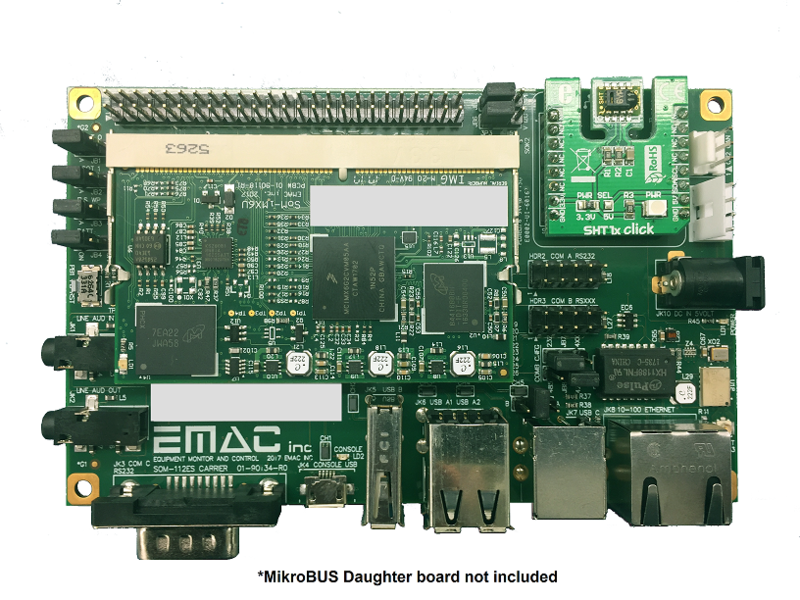 On-board features include a DiskOnChip® Socket, a CompactFlash™ Socket, three high-speed RS-232 serial ports with 16C550 UARTs, one high-speed RS-232/422/485 serial port, one bi-directional SPP/EPP/ECP parallel port and a floppy-drive controller. 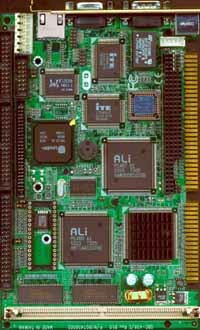 In addition to the 486's 16 KB of on-chip cache memory, the SBC-456 includes an extra 128 KB of second level on-board cache memory and 10/100Base-T Ethernet support. If program execution is halted by a program bug or EMI, the board's 16-stage watchdog timer can automatically reset the CPU or generate an interrupt. This ensures reliability in unmanned or standalone systems. The SBC-456 supports 5 V FPM/EDO DRAM with 8 MB on-board. It also provides one 72-pin SIMM (Single In-line Memory Module) socket for its on-board system DRAM. This socket gives you the flexibility to configure your system from 8 MB up to 64 MB of DRAM.